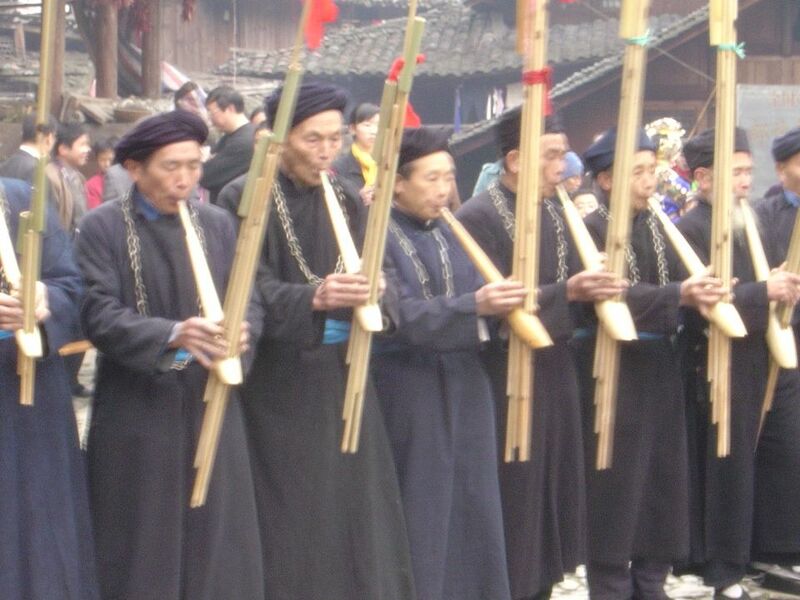 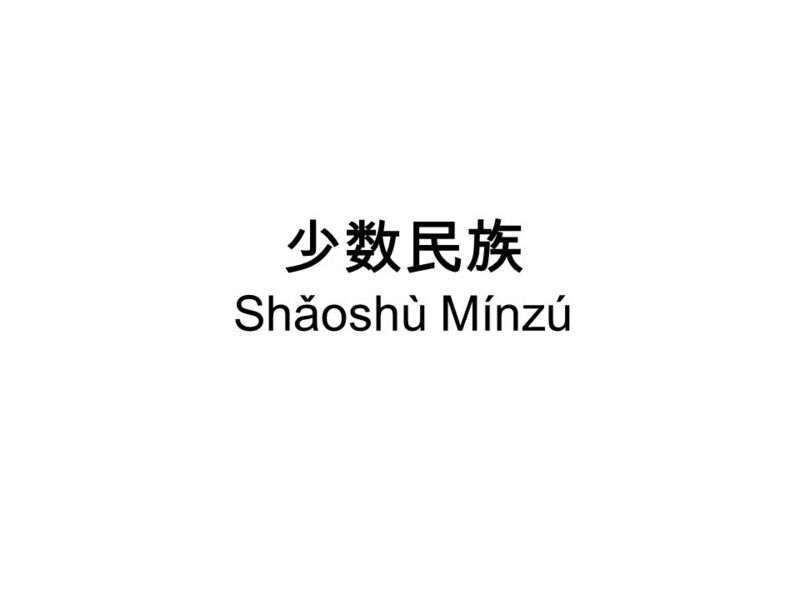 少数民族 Shǎoshù Mínzú. 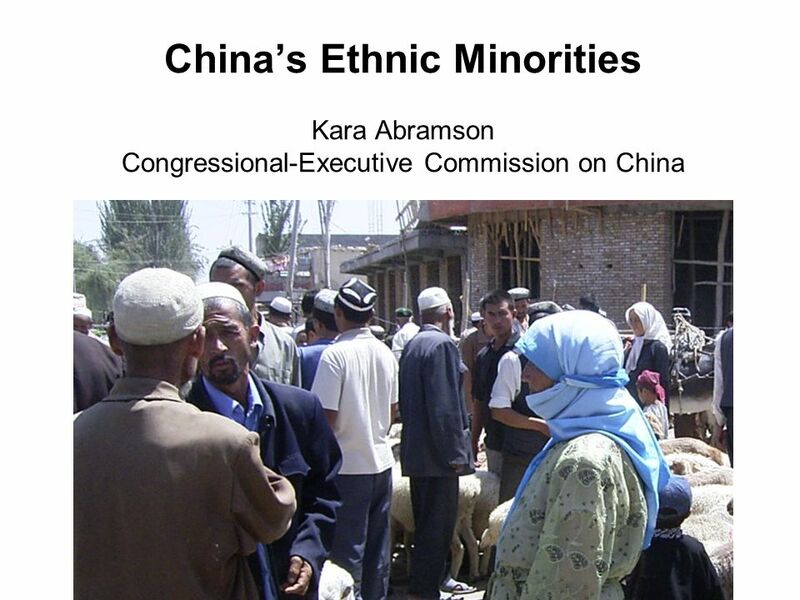 China’s Ethnic Minorities Kara Abramson Congressional-Executive Commission on China. 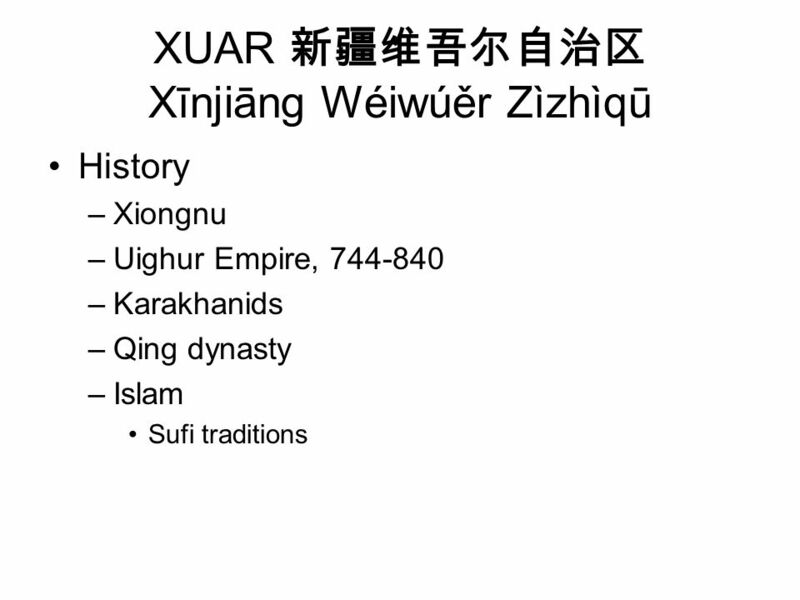 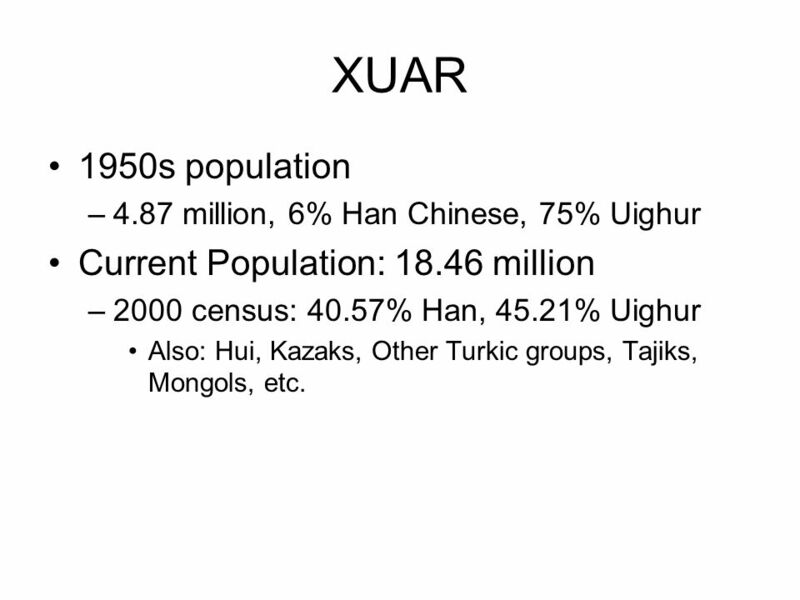 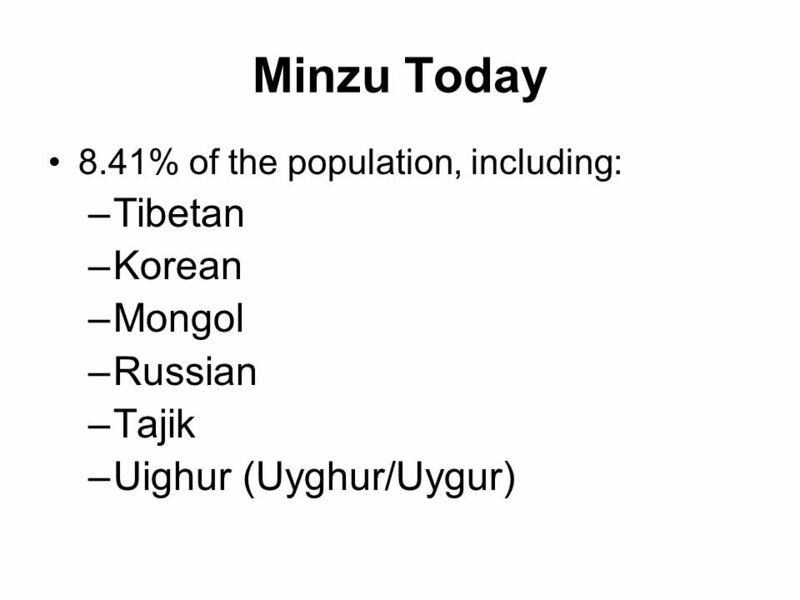 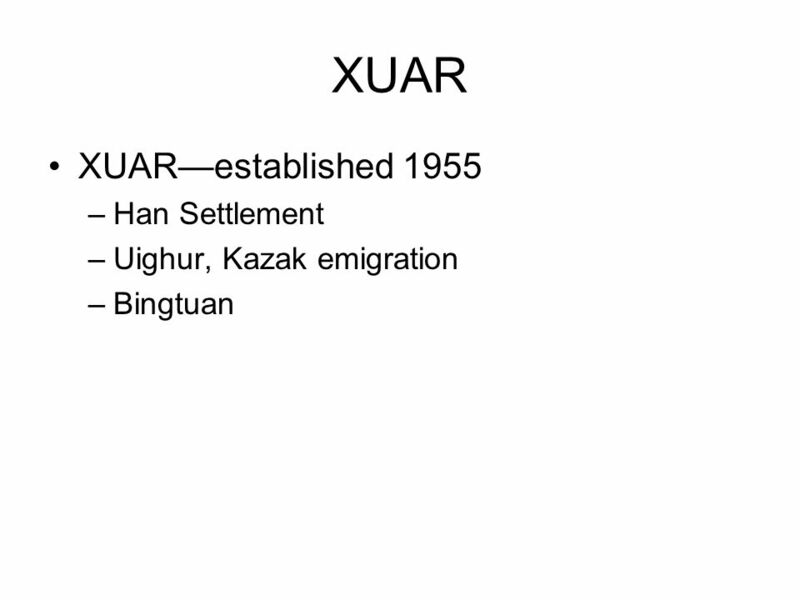 4.87 million, 6% Han Chinese, 75% Uighur Current Population: million 2000 census: 40.57% Han, 45.21% Uighur Also: Hui, Kazaks, Other Turkic groups, Tajiks, Mongols, etc. 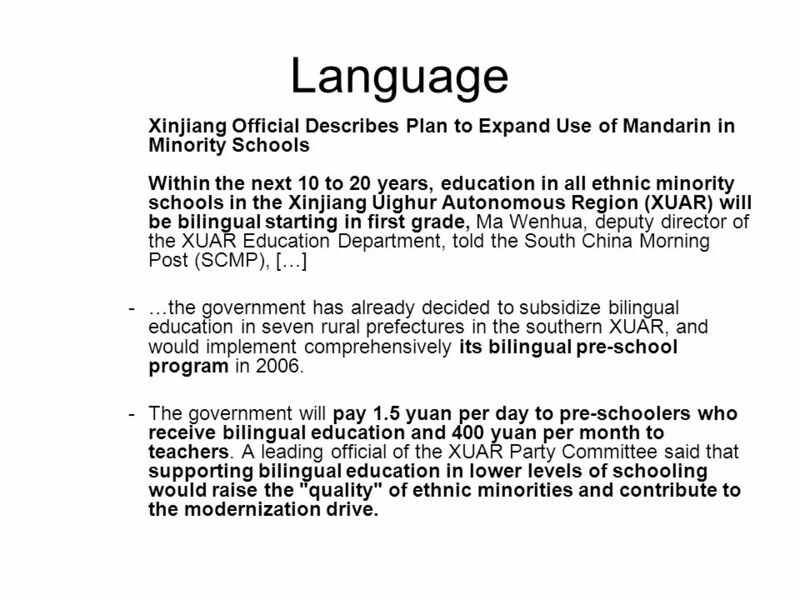 31 Language Xinjiang Official Describes Plan to Expand Use of Mandarin in Minority Schools Within the next 10 to 20 years, education in all ethnic minority schools in the Xinjiang Uighur Autonomous Region (XUAR) will be bilingual starting in first grade, Ma Wenhua, deputy director of the XUAR Education Department, told the South China Morning Post (SCMP), […] …the government has already decided to subsidize bilingual education in seven rural prefectures in the southern XUAR, and would implement comprehensively its bilingual pre-school program in 2006. 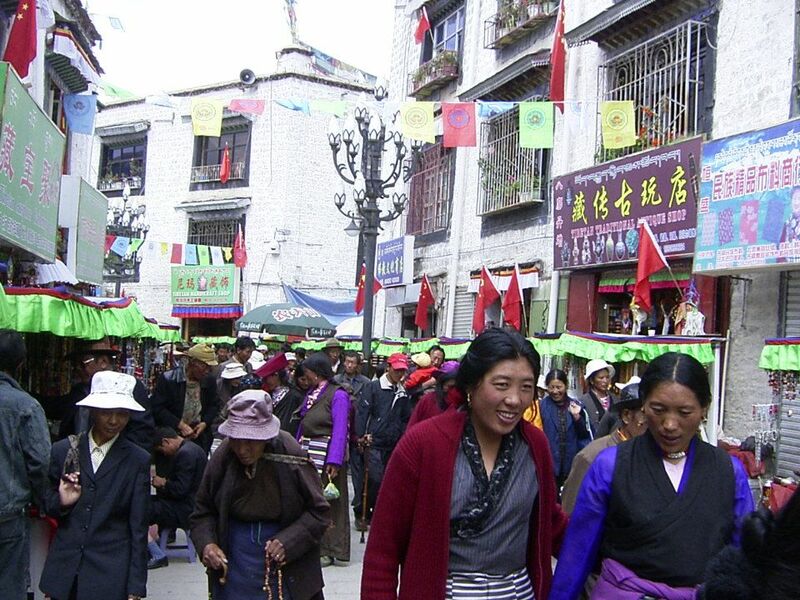 The government will pay 1.5 yuan per day to pre-schoolers who receive bilingual education and 400 yuan per month to teachers. 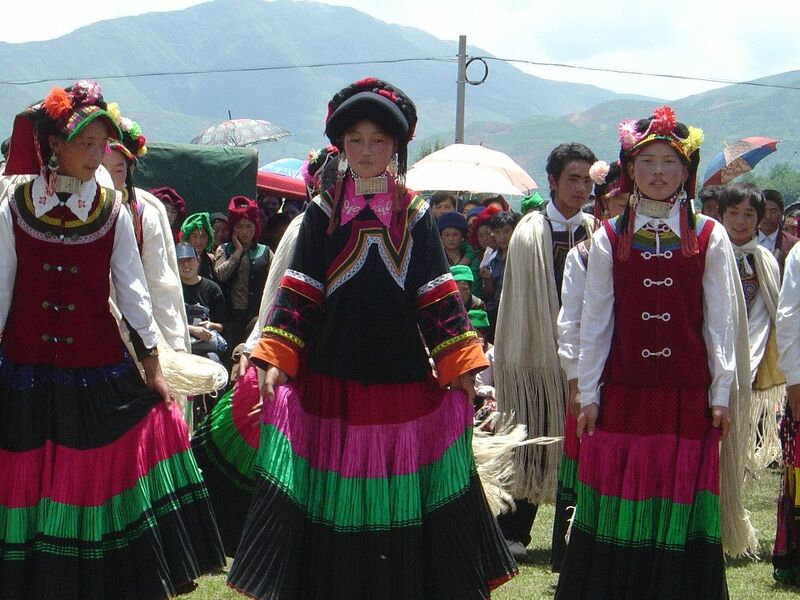 A leading official of the XUAR Party Committee said that supporting bilingual education in lower levels of schooling would raise the "quality" of ethnic minorities and contribute to the modernization drive. 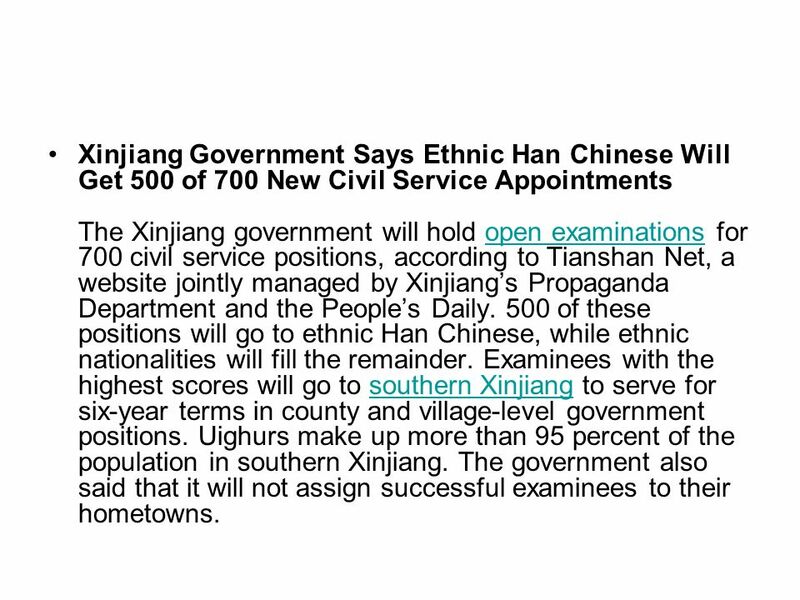 40 Xinjiang Government Says Ethnic Han Chinese Will Get 500 of 700 New Civil Service Appointments The Xinjiang government will hold open examinations for 700 civil service positions, according to Tianshan Net, a website jointly managed by Xinjiang’s Propaganda Department and the People’s Daily. 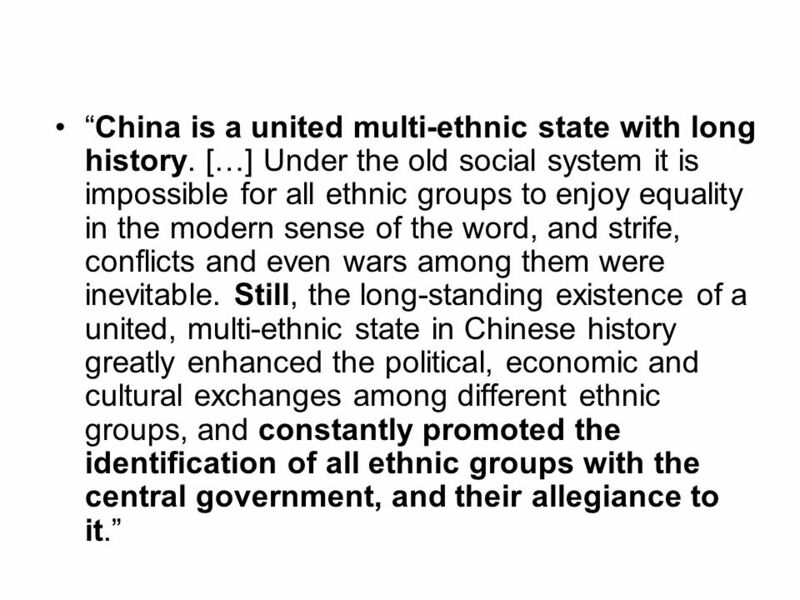 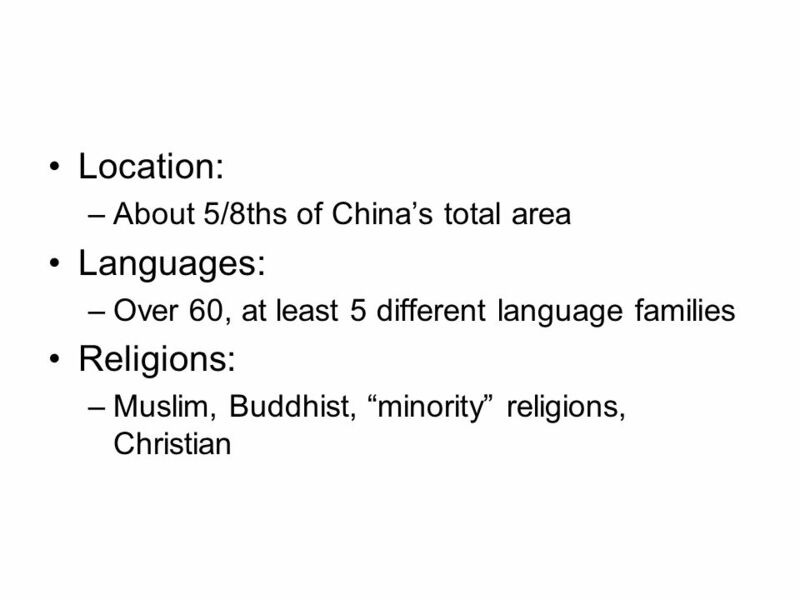 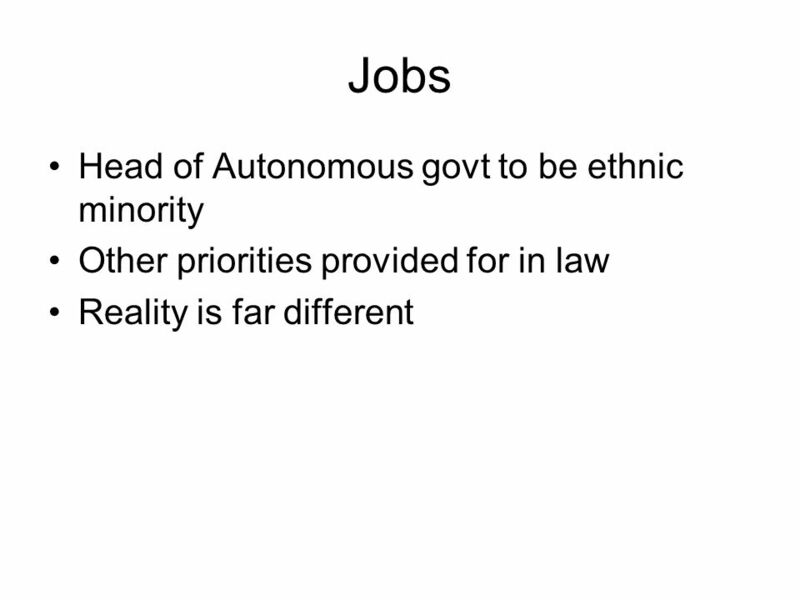 500 of these positions will go to ethnic Han Chinese, while ethnic nationalities will fill the remainder. 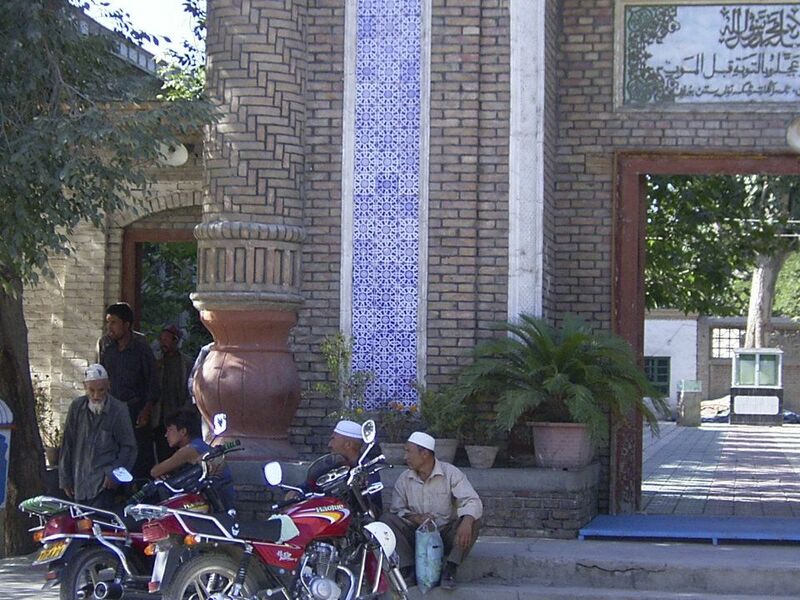 Examinees with the highest scores will go to southern Xinjiang to serve for six-year terms in county and village-level government positions. 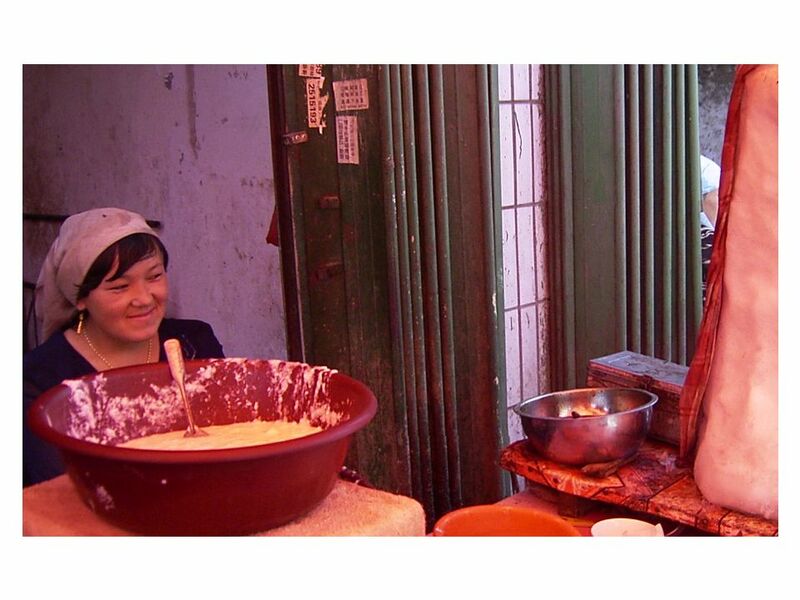 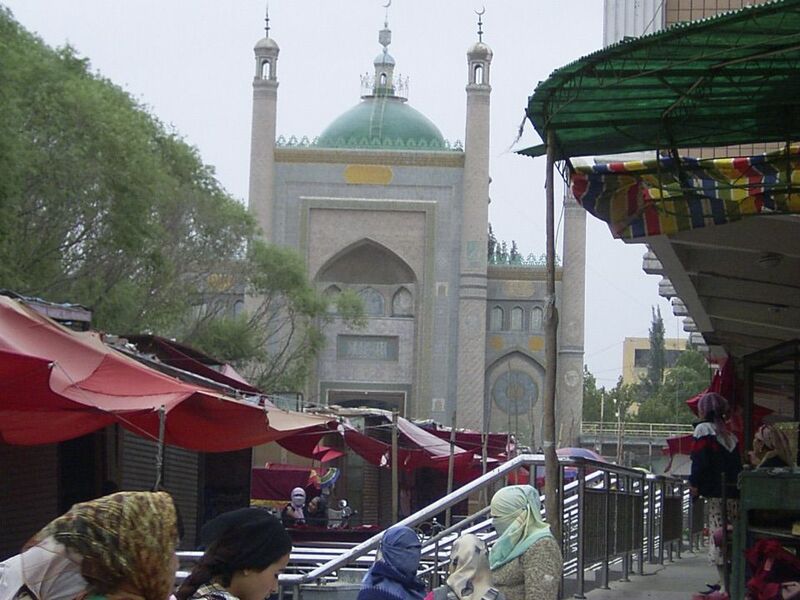 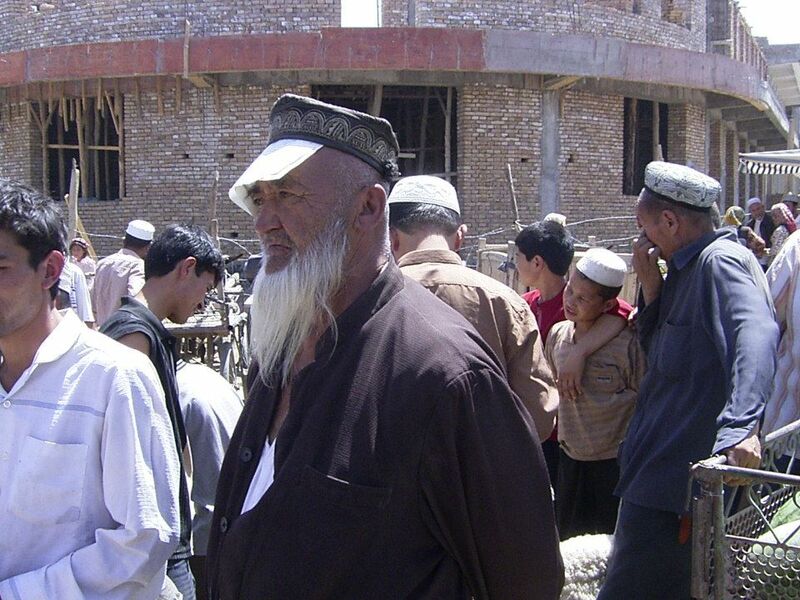 Uighurs make up more than 95 percent of the population in southern Xinjiang. 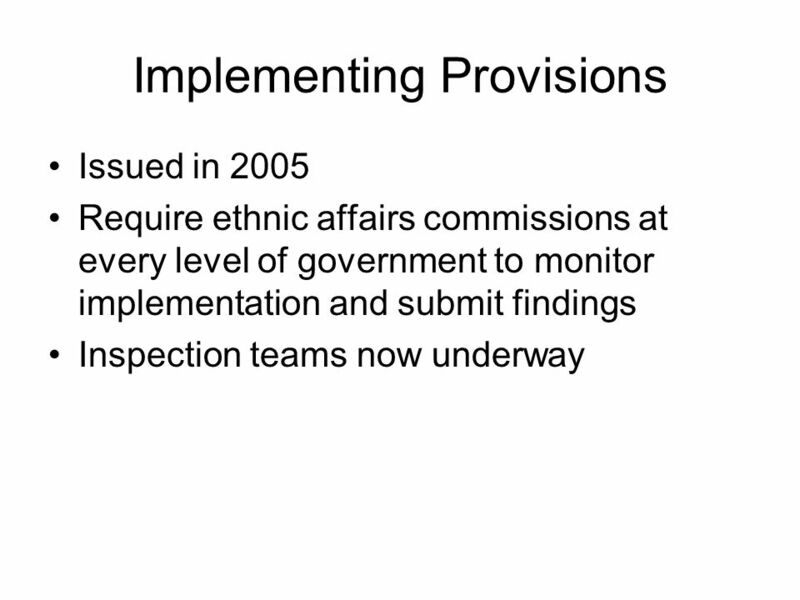 The government also said that it will not assign successful examinees to their hometowns. 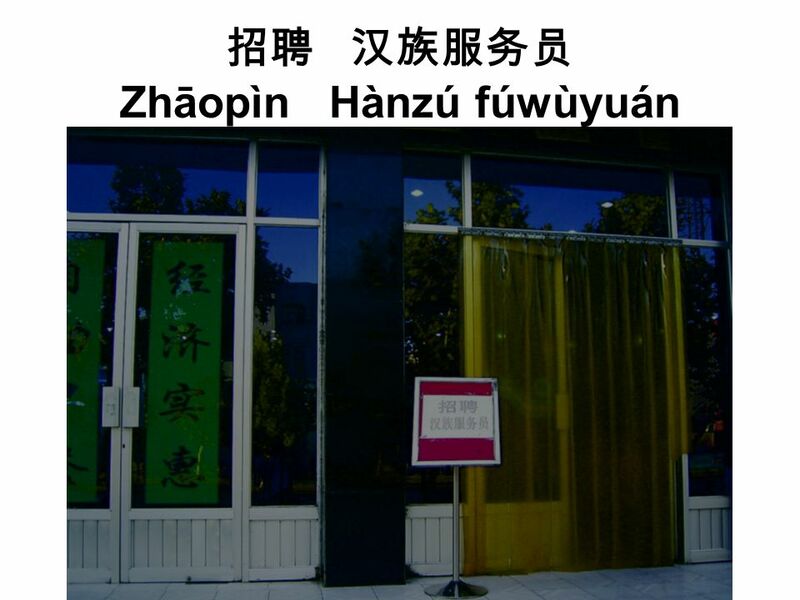 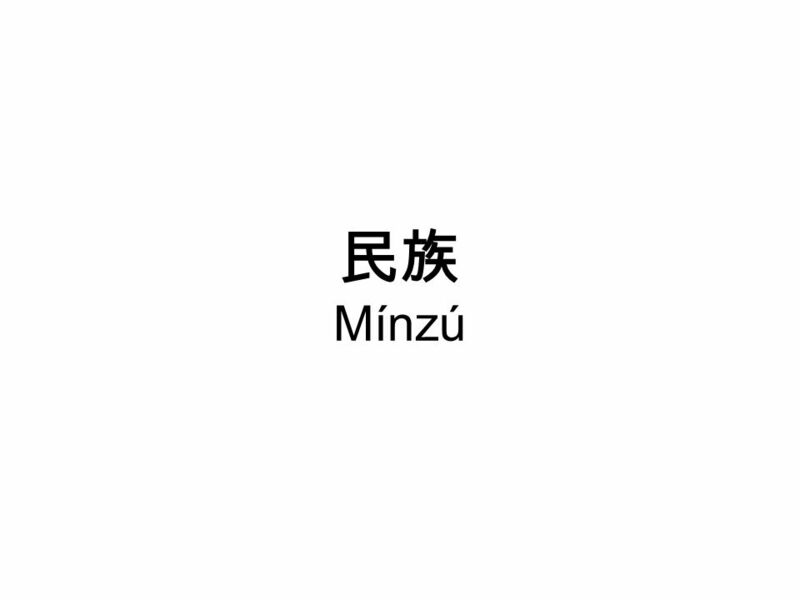 Download ppt "少数民族 Shǎoshù Mínzú. 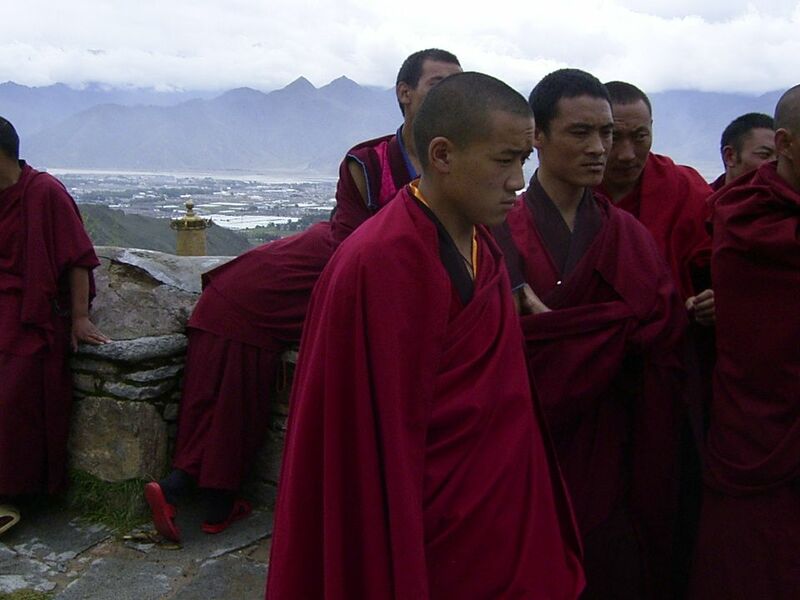 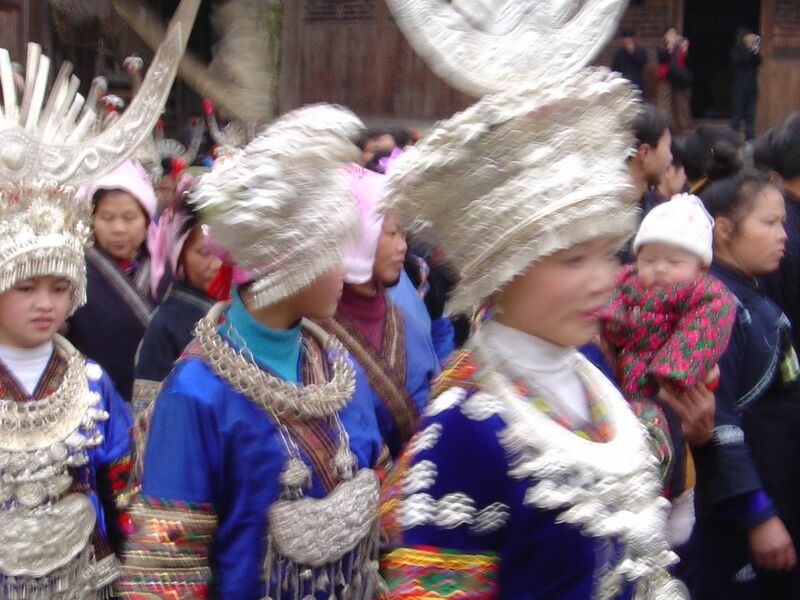 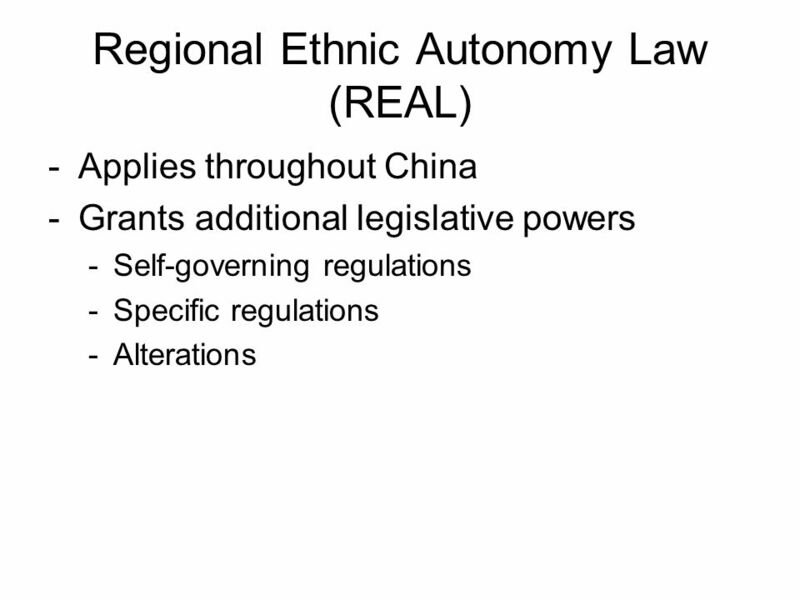 China’s Ethnic Minorities Kara Abramson Congressional-Executive Commission on China." 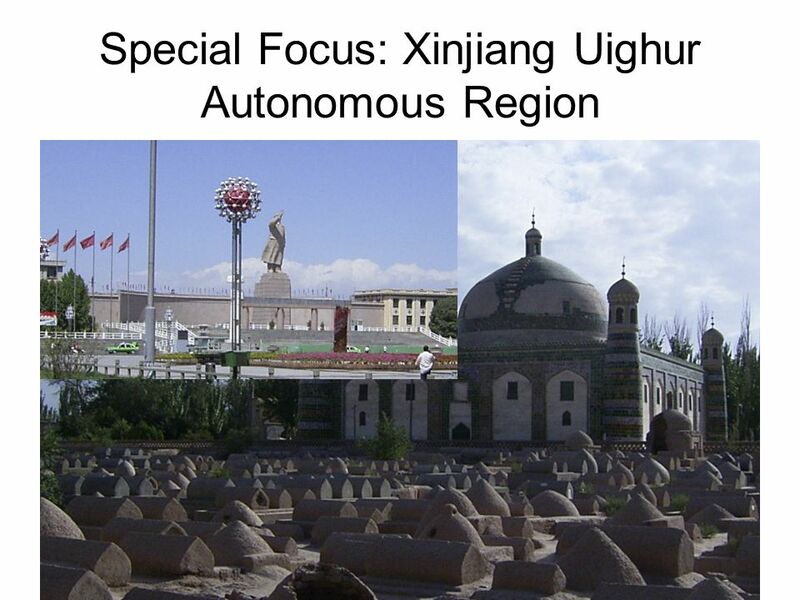 Xinjiang: A Case Study in Chinas Minority Policies Kara Abramson Congressional-Executive Commission on China Kara Abramson Congressional-Executive Commission. 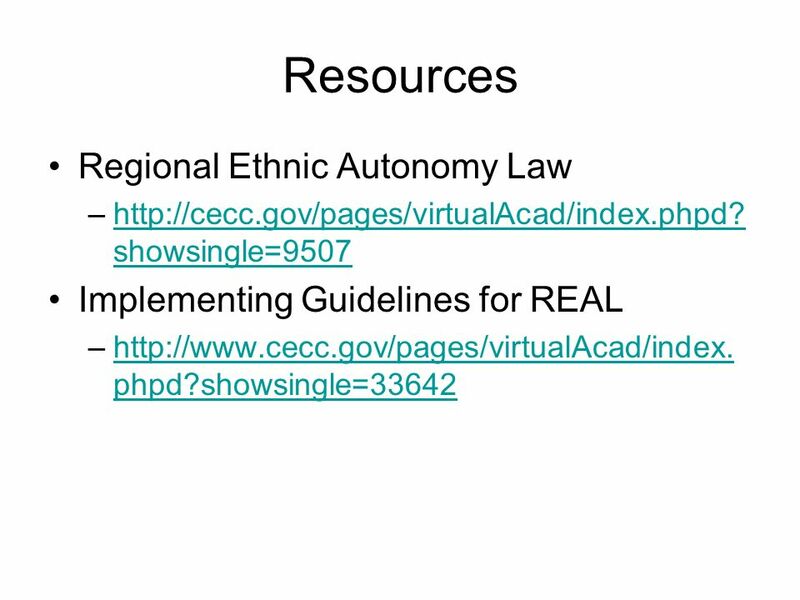 Come in, sit down, get out journals, be sitting in desk when Ms. Caldwell gets into room!!!! 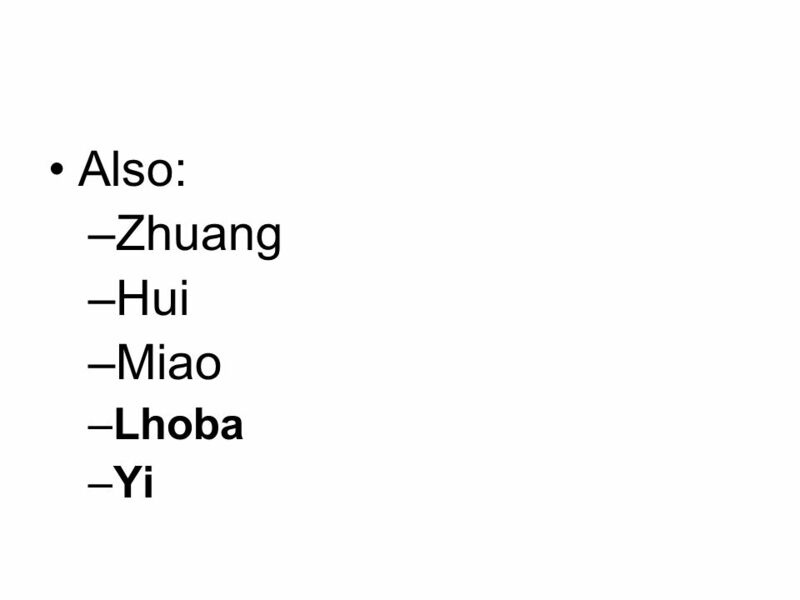 Wednesday: March 21st. 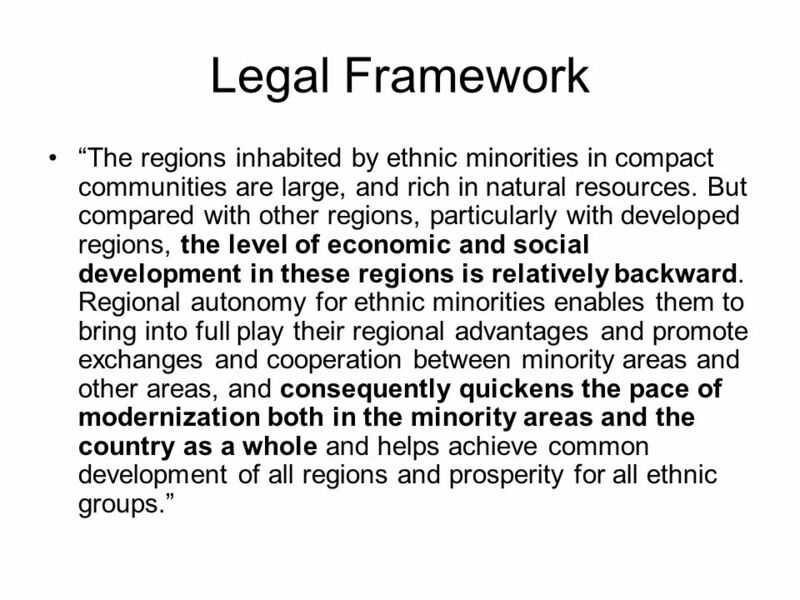 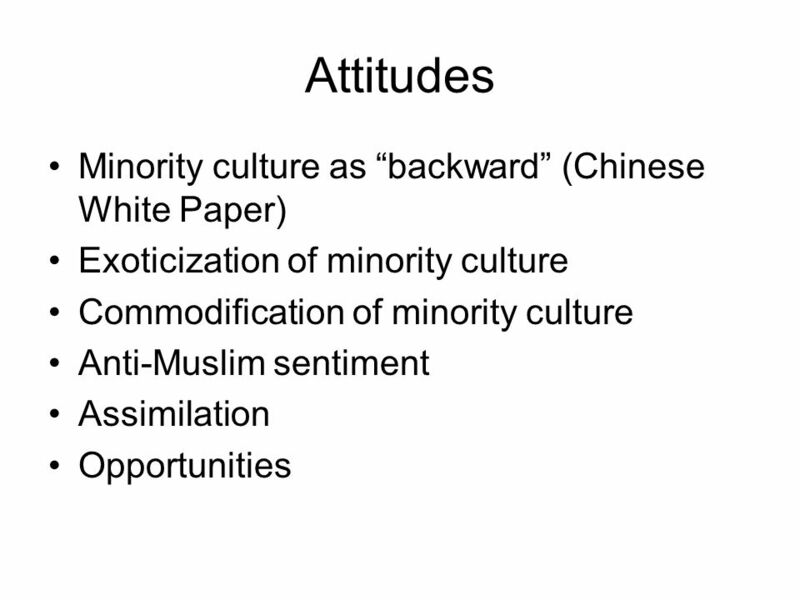 Integrating Migrants What are the strengths and weaknesses of the British multicultural model? 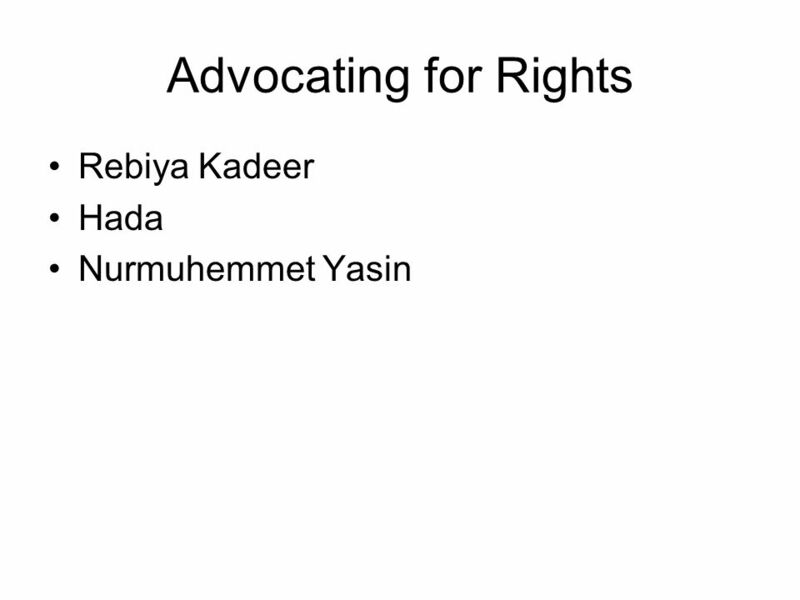 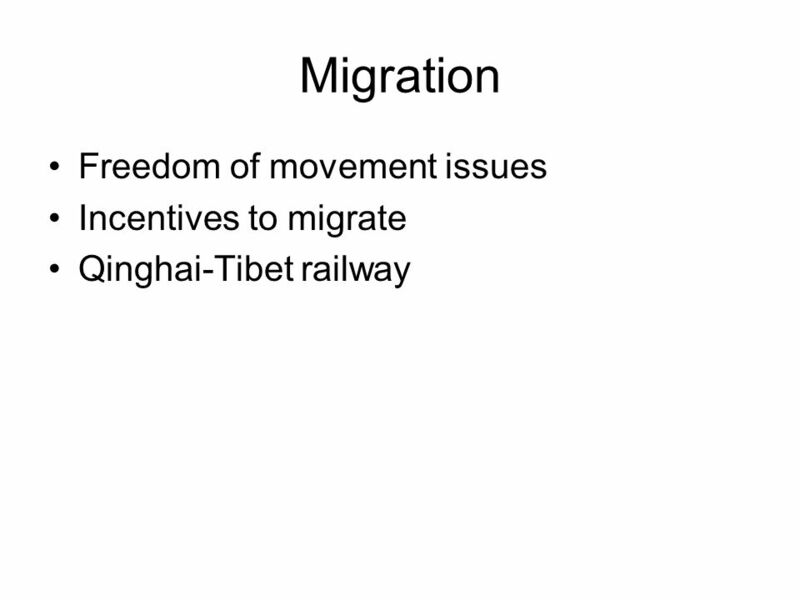 Dr. Sarah Kyambi Research Fellow Migration, Equalities and. 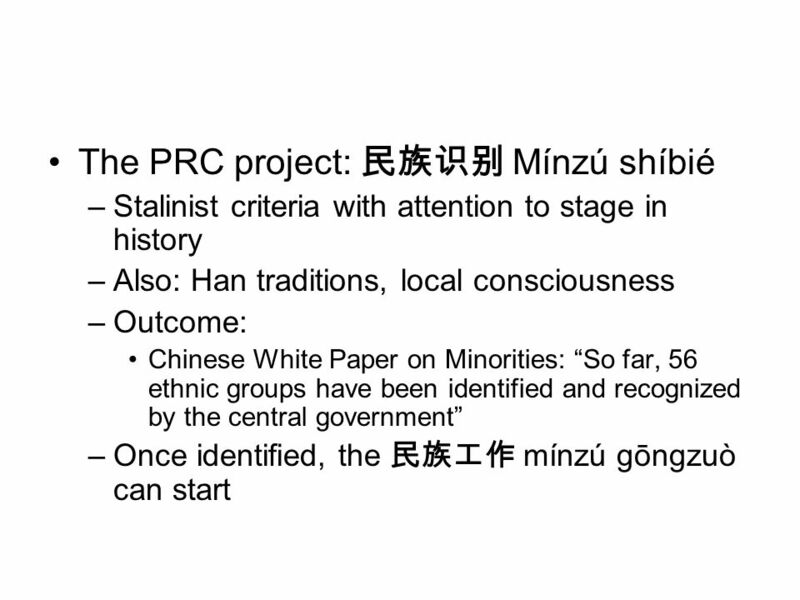 Achieving Excellence and Equity with Harmony between East and West Minxuan ZHANG NPM of Shanghai PISA, Deputy Director-General of. 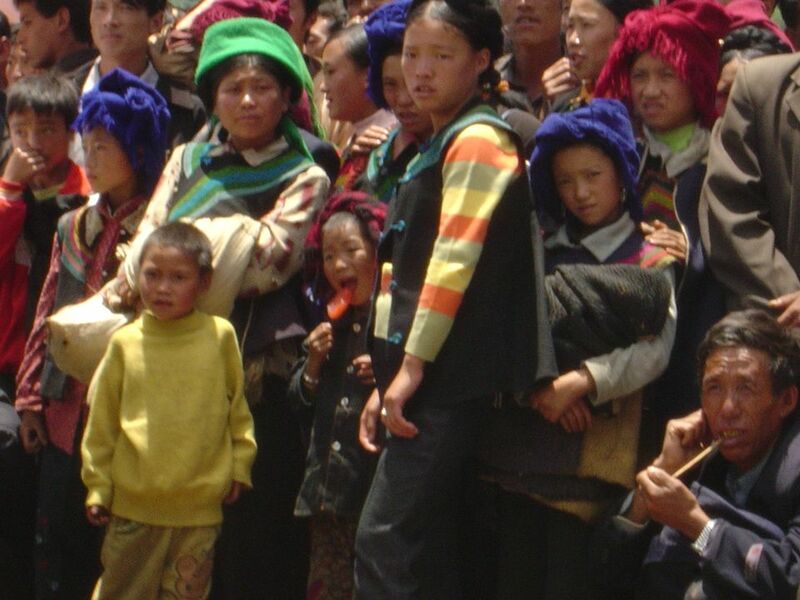 Special Multilateral Fund of the Inter-American Council for Integral Development – FEMCIDI Inter-American Committee of Education - CIE.
1 China Country Report FINAL INTERNATIONAL WORKSHOP ON RURAL ICT DEVELOPMENT Regulatory Framework. 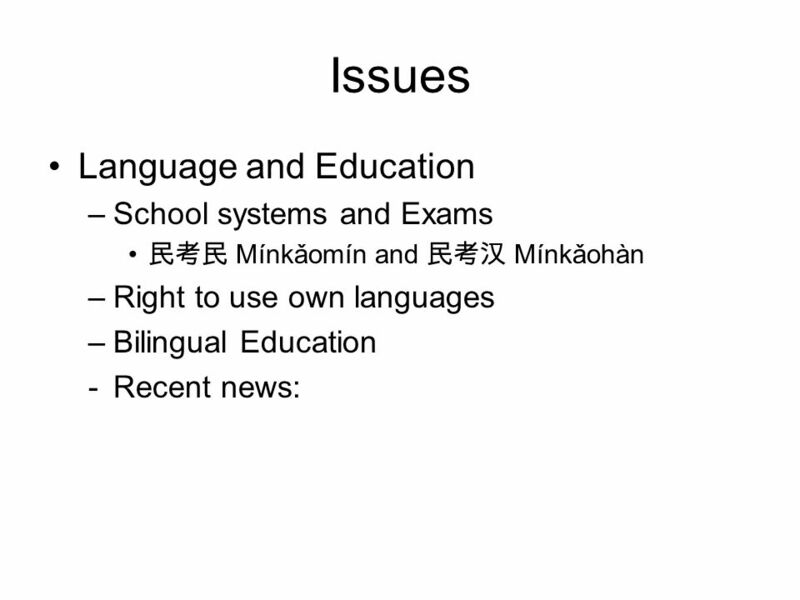 Early childhood teacher education focused on multilingual and multicultural issues Gunilla Holm Professor of Education University of Helsinki. 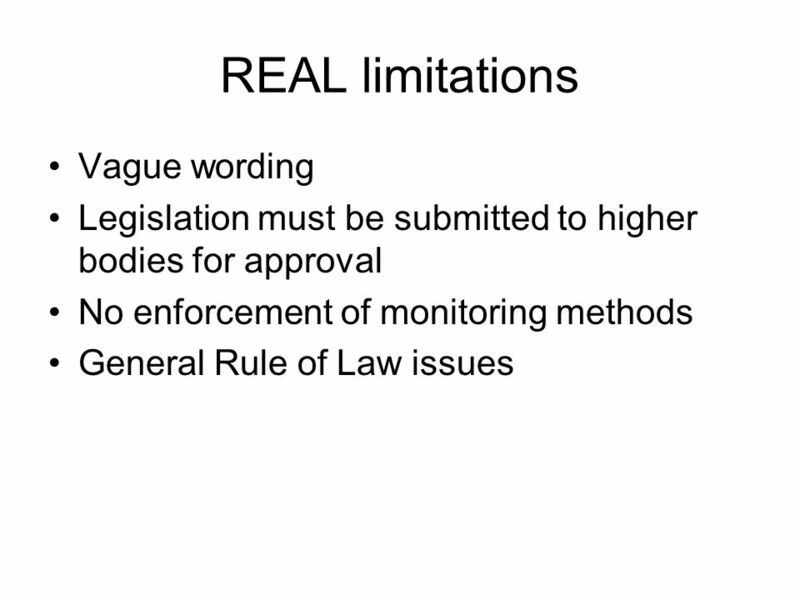 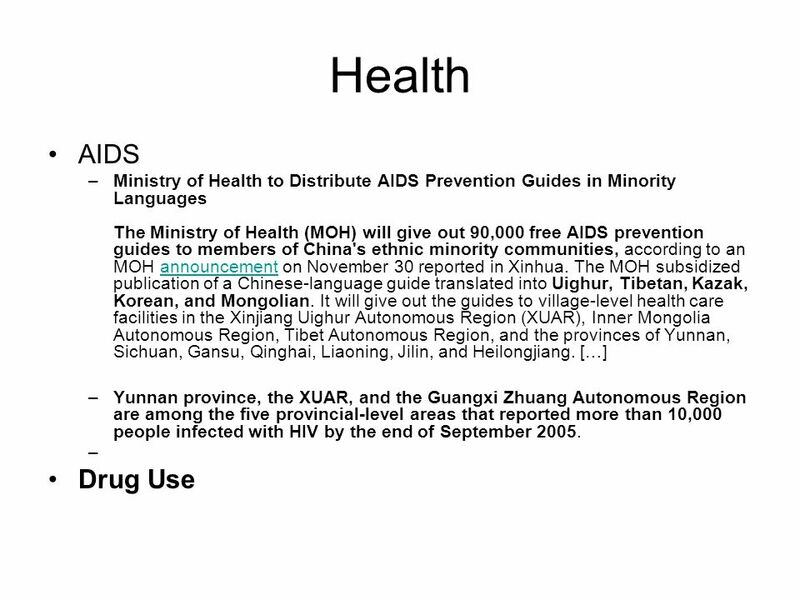 AN OVERVIEW OF HEALTH RESEARCH ETHICS IN INDONESIA By : SURIADI GUNAWAN. 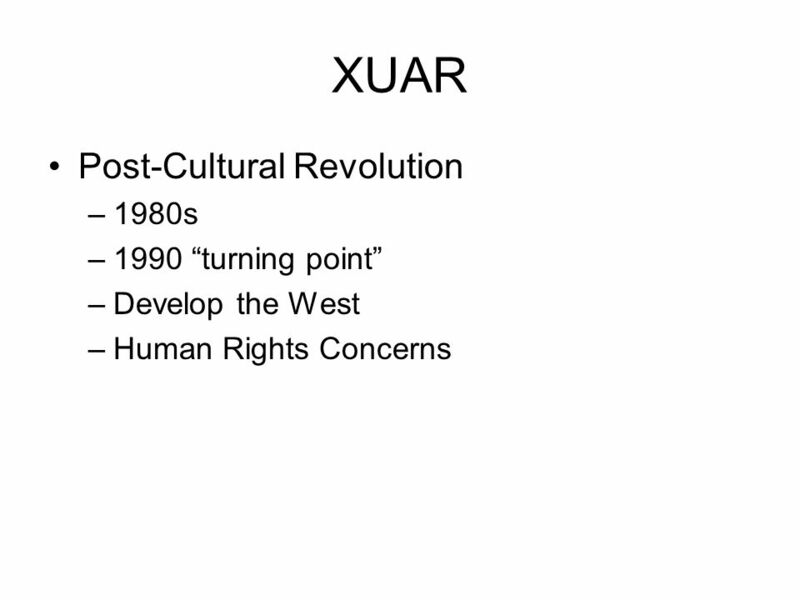 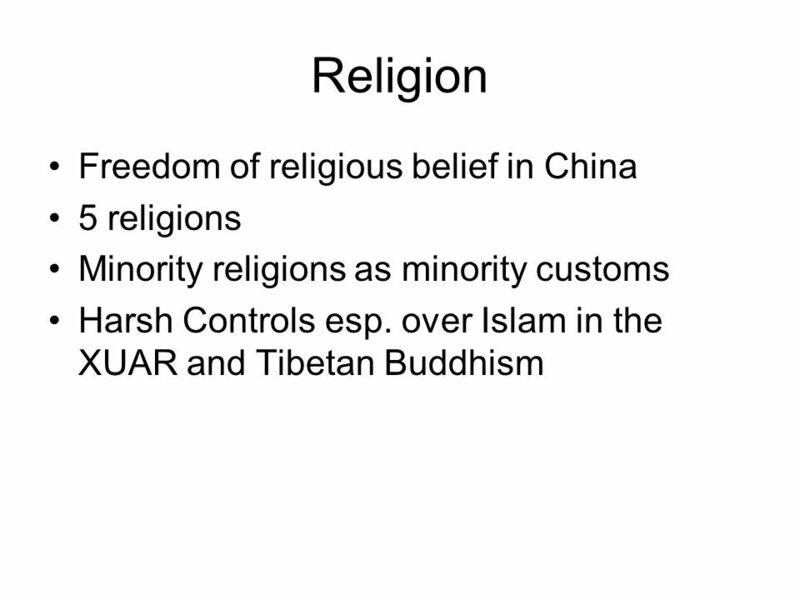 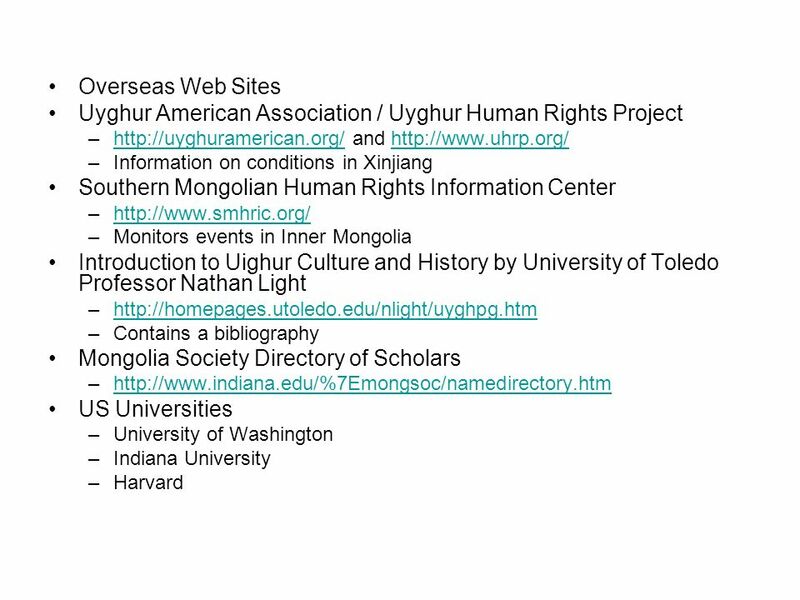 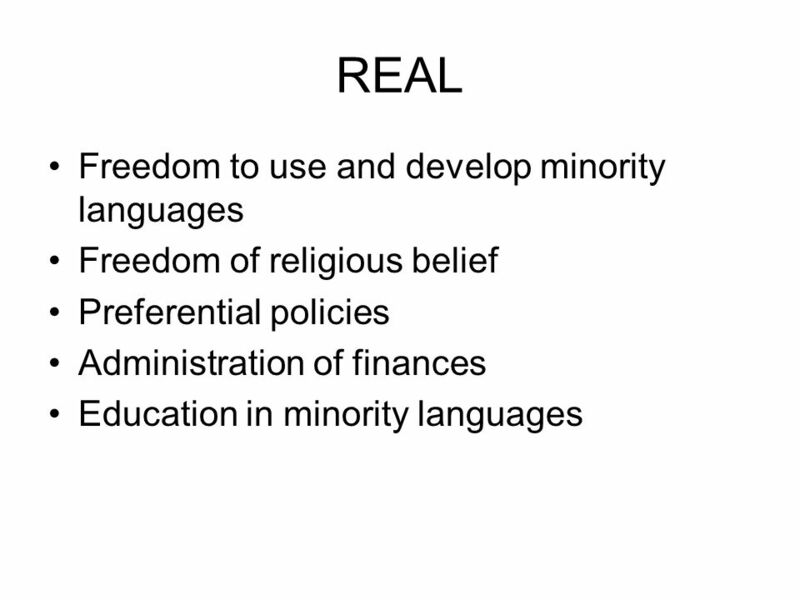 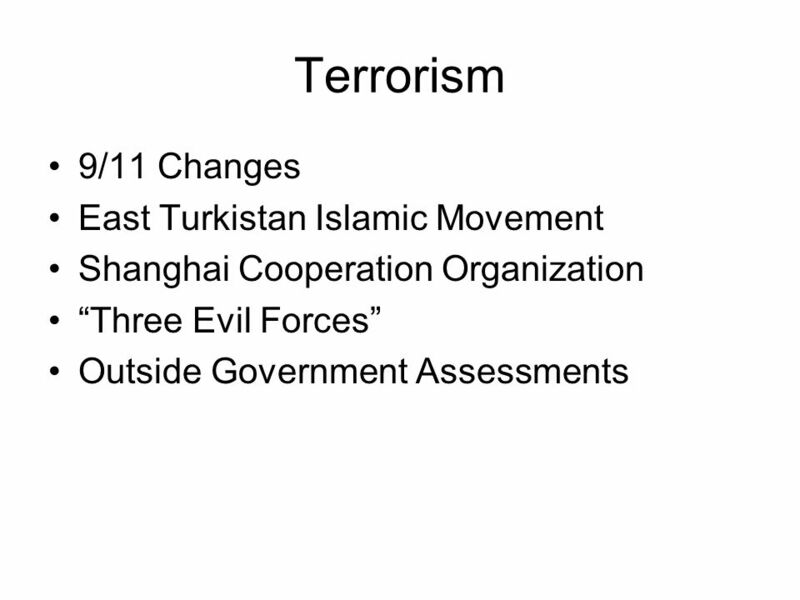 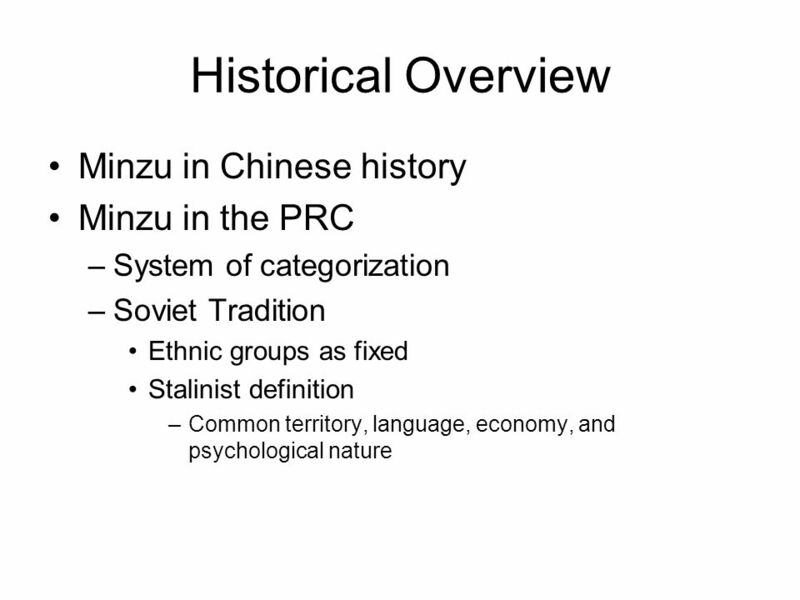 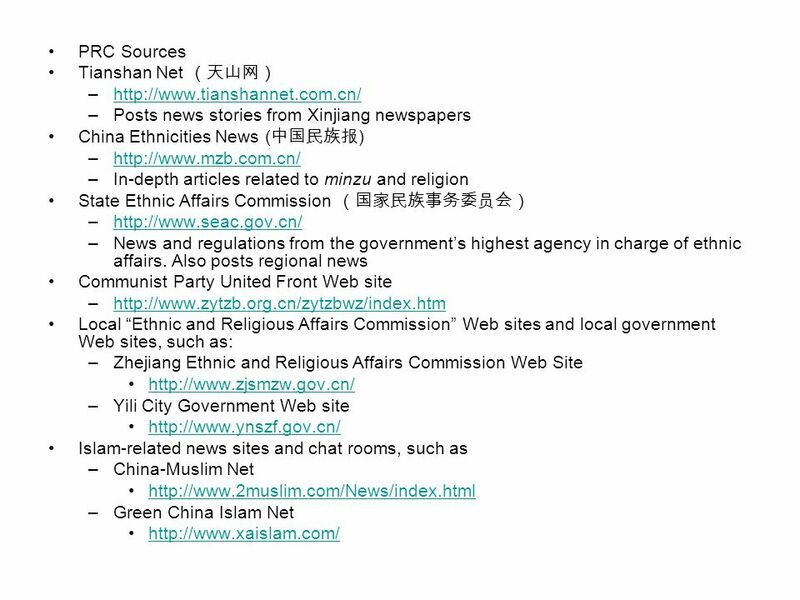 Soc 428: Contemporary China Lecture 13: Minorities in China Yu Xie The University of Michigan.